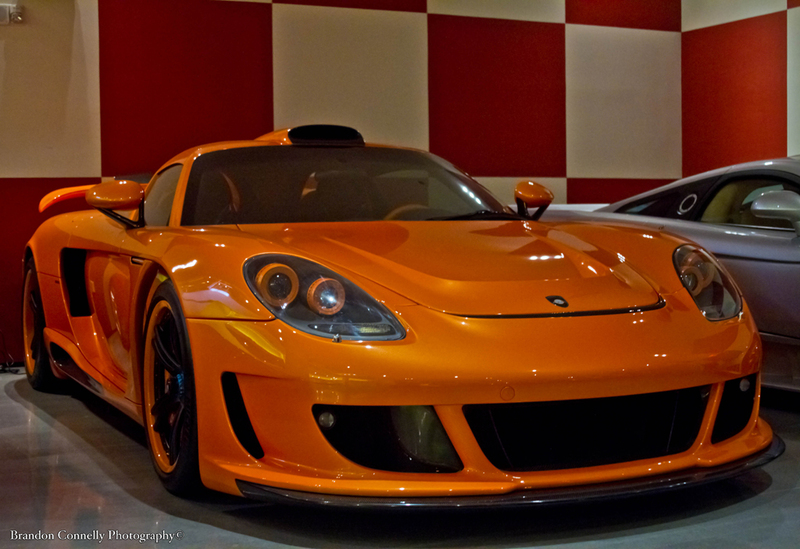 Over the past weekend our photographer Brandon Connelly had a chance to check out the astonishing vehicles at a local exotics car gallery. 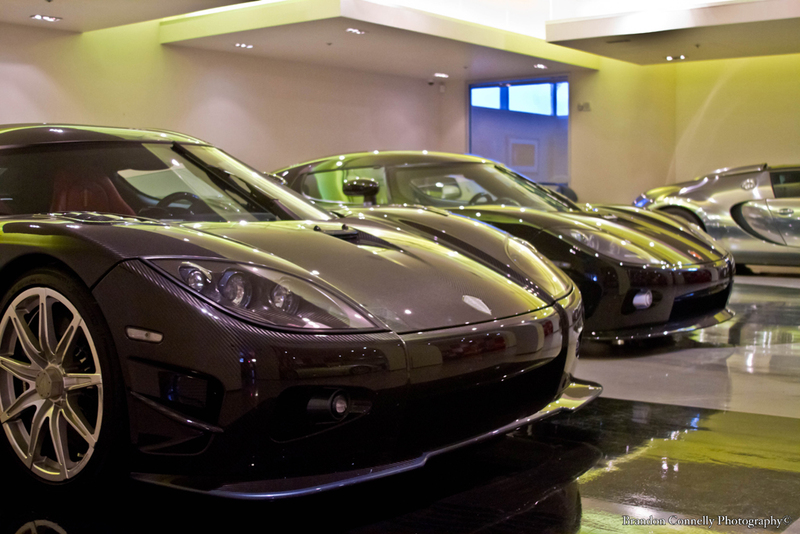 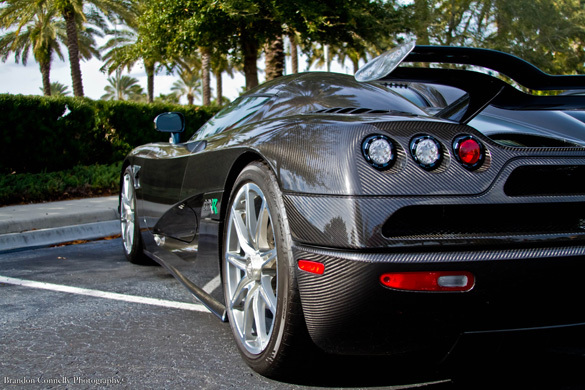 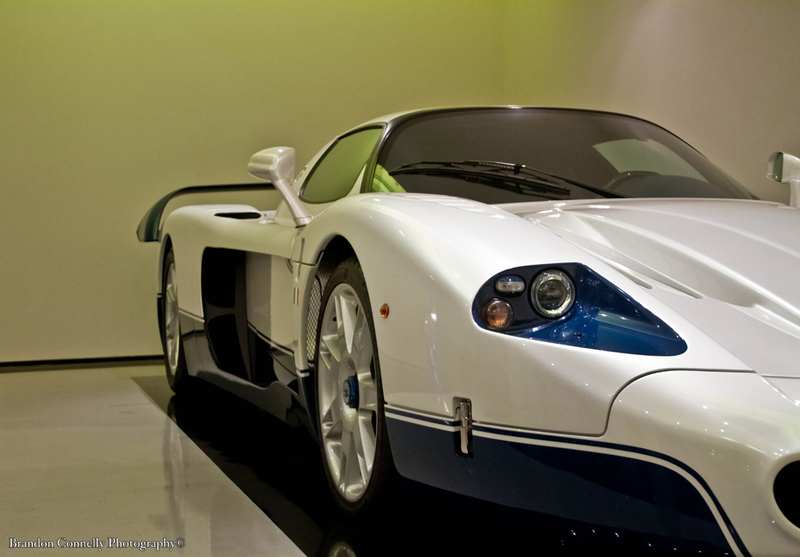 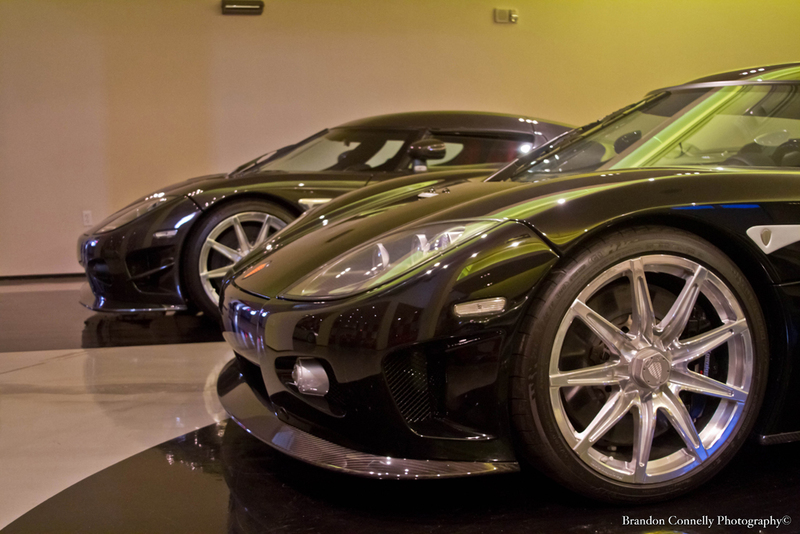 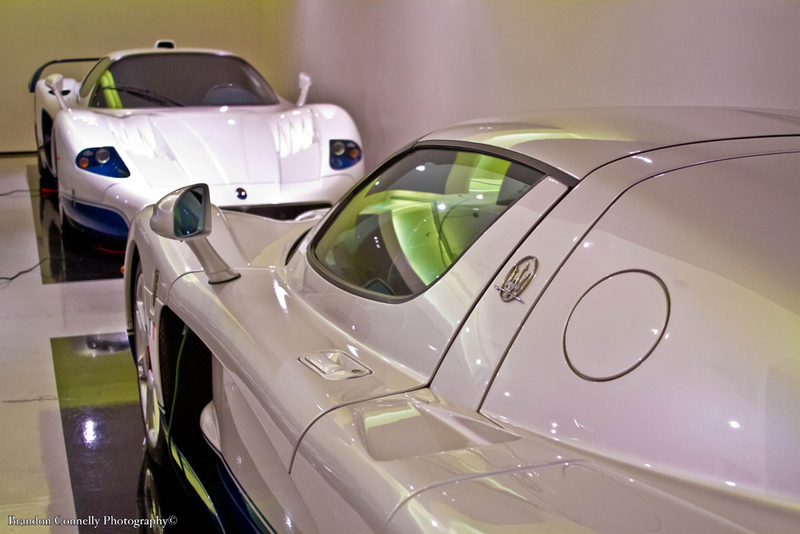 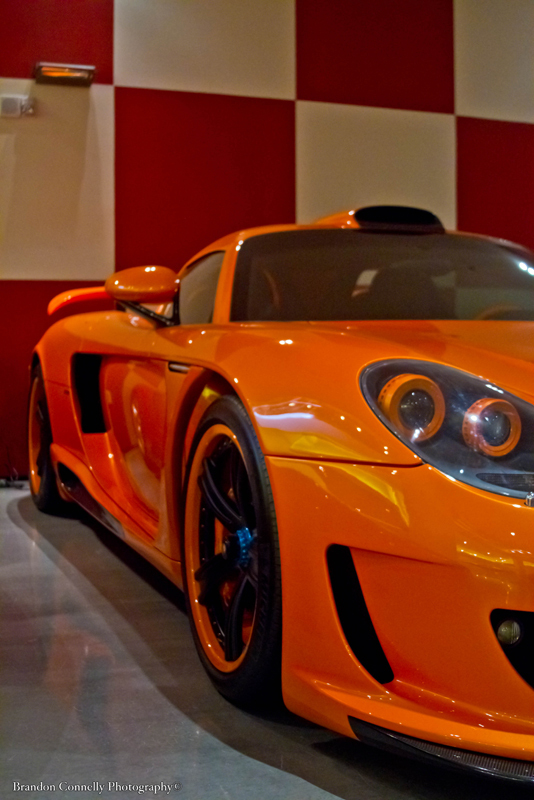 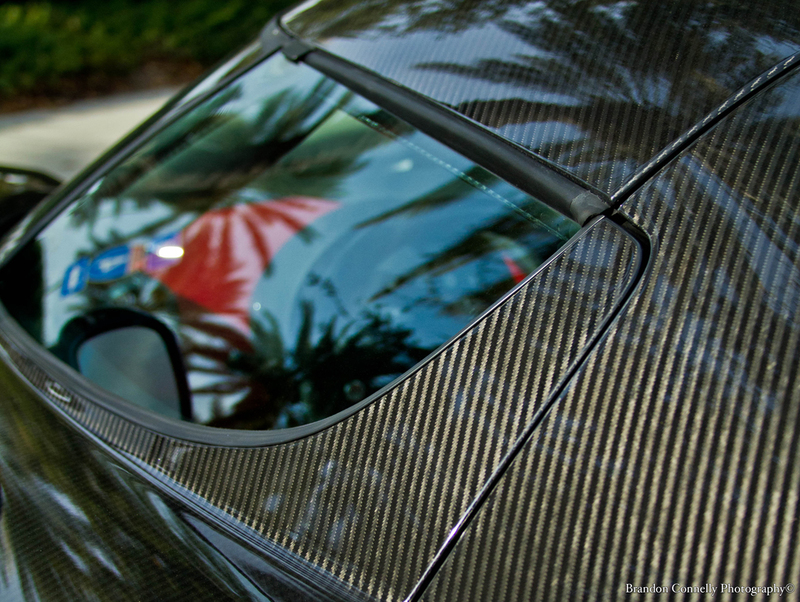 To his surprise they had 1 of only 2 Koenigsegg CCXR Special Editions in the world that feature the paddle shift option. 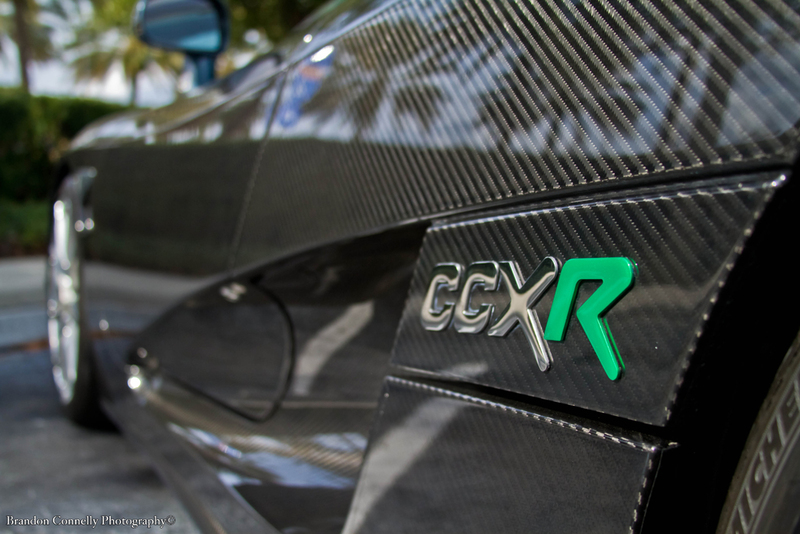 This amazing mid-engined roadster features a twin-supercharged V8 engine from the CCX producing just over 1,000 horsepower and 782 foot-pounds of torque for the CCXR. 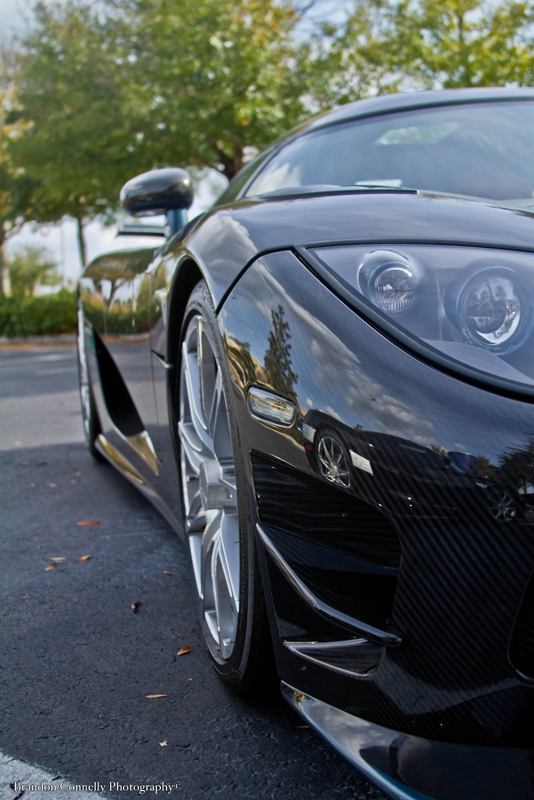 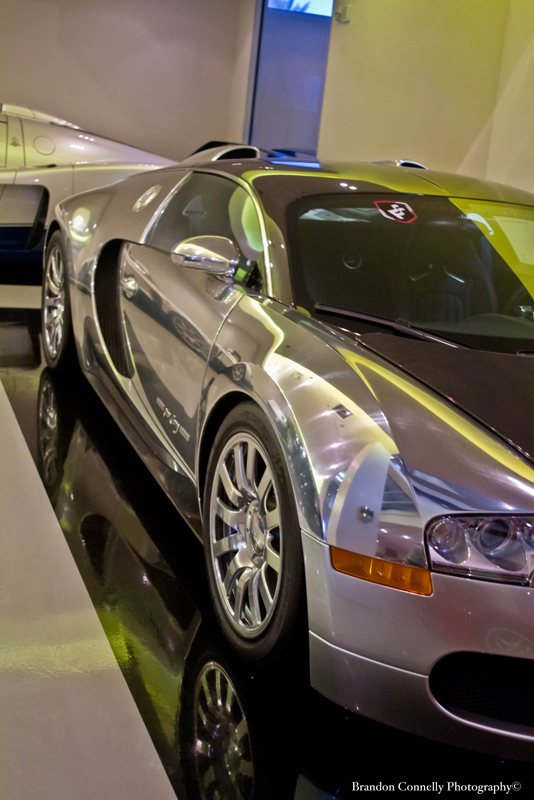 Top speed of the CCXR is estimated at over 250mph. 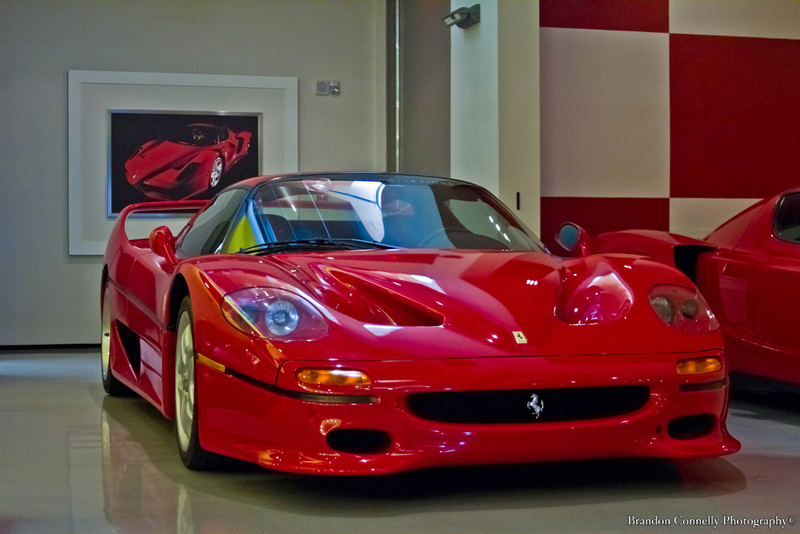 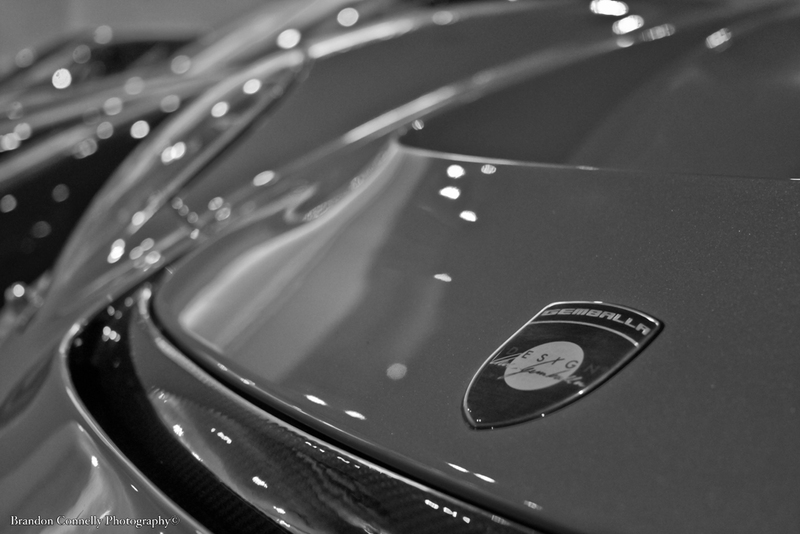 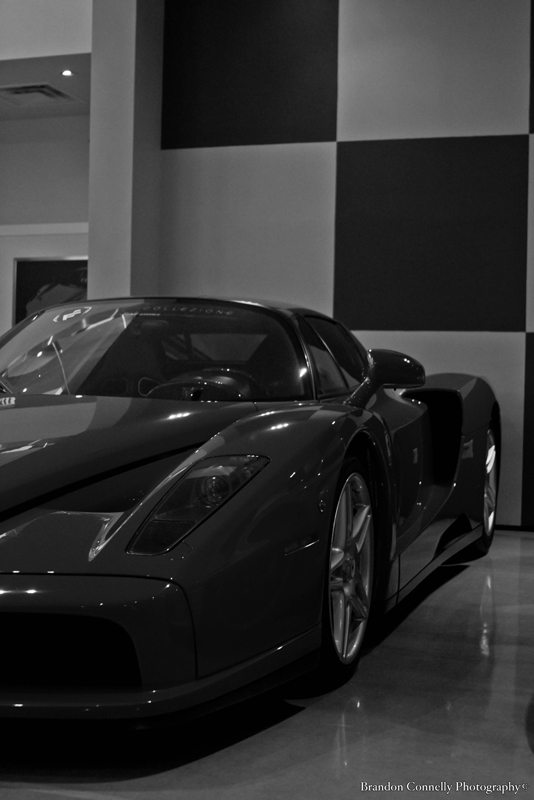 Brandon was able to capture in the lens of his camera other vehicles at this exclusive car gallery such as a Ferrari F50, Ferrari Enzo, Gemballa Porsche GT, Bugatti Veyron Pur Sang, a couple Maserati MC12s, and other rare exotics. 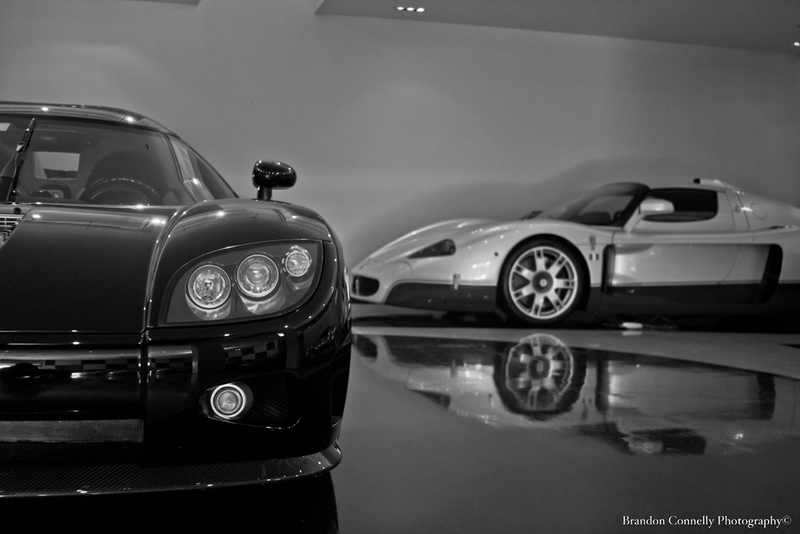 Enjoy the images below and be sure to check out Brandon’s Flicker image feed.